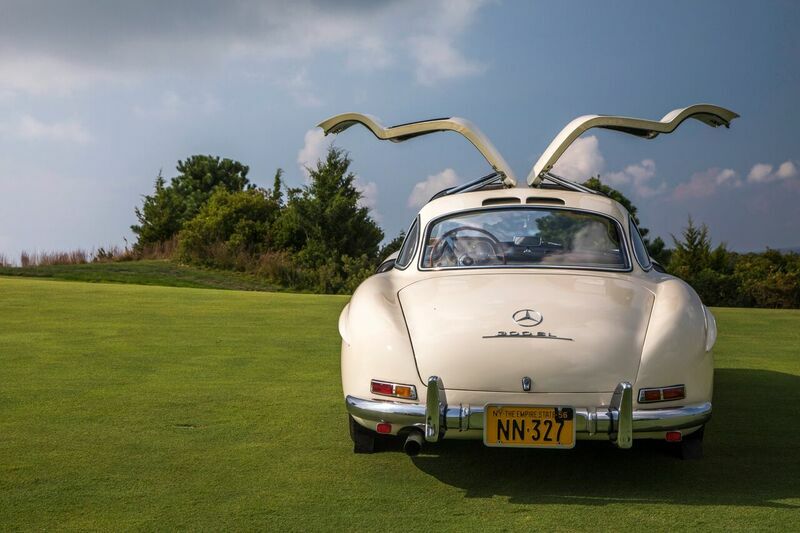 The 2018 iteration of The Bridge returns on Saturday, September 15th, uniting cars and contemporary art on the grounds of The Bridge, the contemporary golf club built on the site of the historic Bridgehampton Race Circuit. 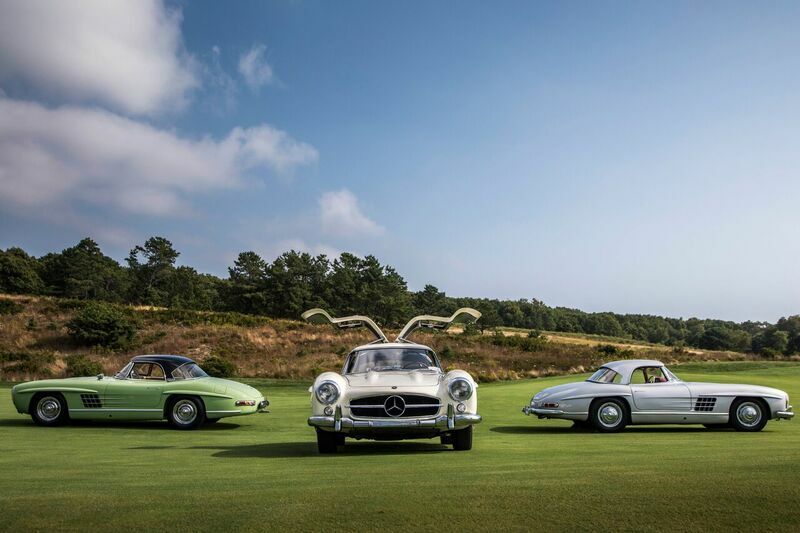 Paying tribute to the club’s racing heritage, the invite-only event will this year increase its car exhibition from 100 to 150 magnificent and unexpected automobiles, in juxtaposition with work from 12 of the world’s most renowned contemporary galleries. 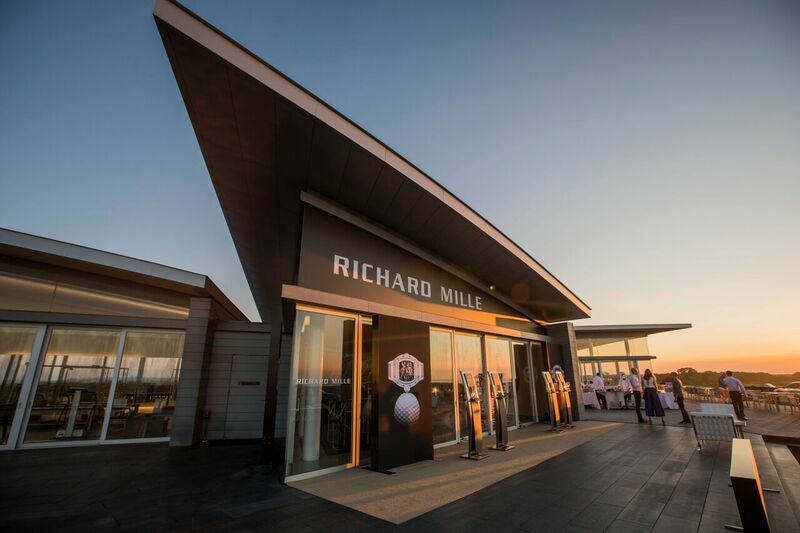 As the only event of its kind, The Bridge has quickly become one of the most highly anticipated events of the season for guests, luxury brands and automakers alike, who are using the opportunity to do something special for this carefully curated audience through a variety of installations, product debuts and displays. Expanding its presence in its second year is The September Art Fair at The Bridge, who is set to include twelve globally recognized contemporary galleries, doubling the size of its inaugural edition. The art fair component is organized by Suzanne Butler (CANADA), Max Levai and Pascal Spengemann (Marlborough Contemporary) and designed by artist Lars Fisk. The participating galleries for 2018 are 303 Gallery, CANADA, Andrew Edlin Gallery, Reyes Projects, Karma, Perrotin, Andrew Kreps Gallery, Marlborough Contemporary, Morán Morán, Vito Schnabel, Sies + Höke, and David Zwirner Gallery. 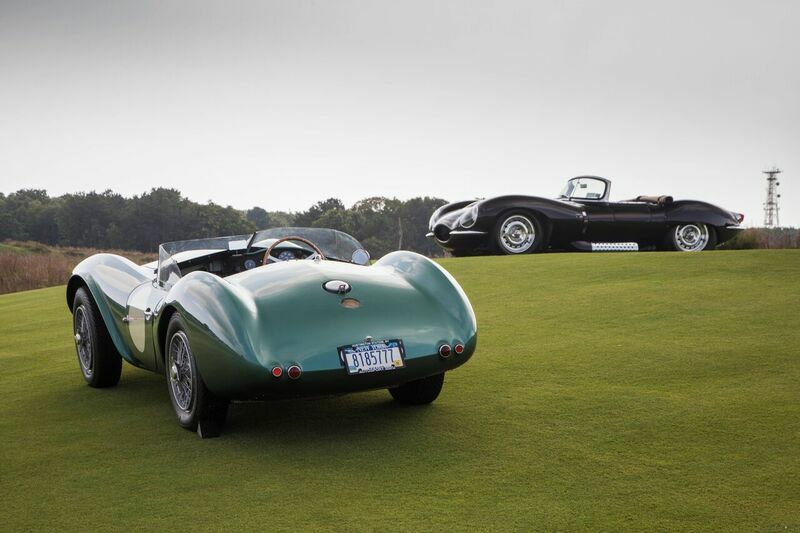 The event is a collaboration between Bob Rubin, who has owned the race circuit since 1981 and founded The Bridge golf club in 2002, and the event’s organizers: Shamin Abas, President of Shamin Abas Ultra-Luxury Brand Marketing & Business Development; and Jeffrey Einhorn, a Manhattan-based attorney. 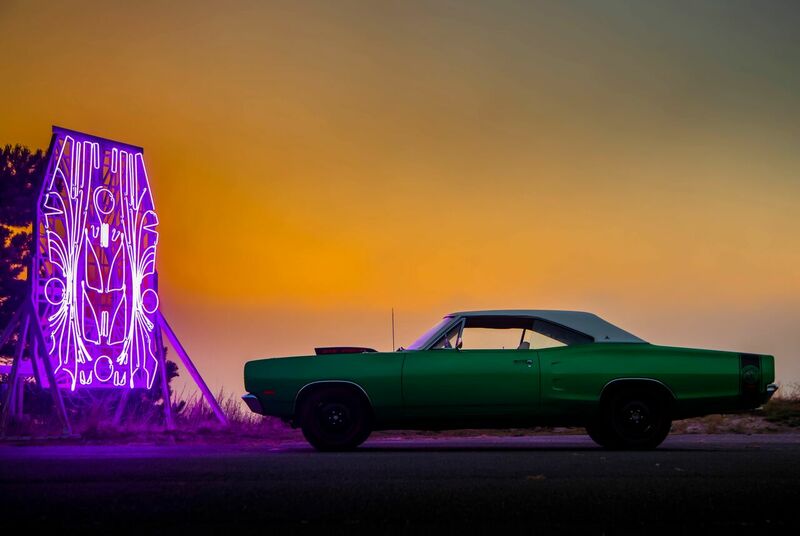 The trio saw the immense lack of true engagement with collectors at other concourses and designed The Bridge as the antithesis of the atypical automotive event. 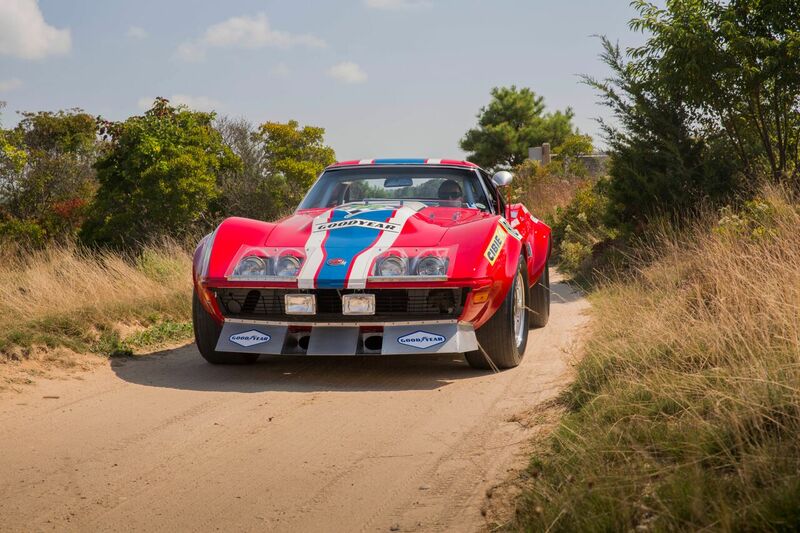 While The Bridge doesn’t take the form of a traditional concours, automotive enthusiasts have been drawn from all over the globe to display their cars at the event as word has spread about the notoriety and, in many cases, rarely seen line-up since the launch two years ago. 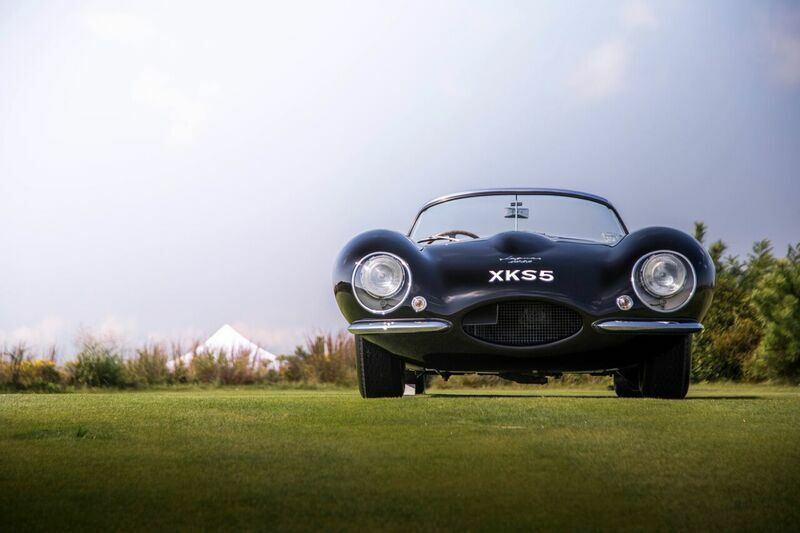 Notable automobiles from the 2017 event included a 1957 Jaguar XKSS, the first of sixteen built, a 1957 Porsche Speedster, originally raced by factory driver Lake Underwood and a veteran of the Bridgehampton Race Circuit, and a 1968 Chevrolet Corvette NART LeMAns race car, one of 17 Corvettes to have compete at LeMans. In addition, the line-up included multiple Ford GT40s, Mercedes 300SLs, both gullwings and roadsters, and a 1976 Lamborghini Periscopo.